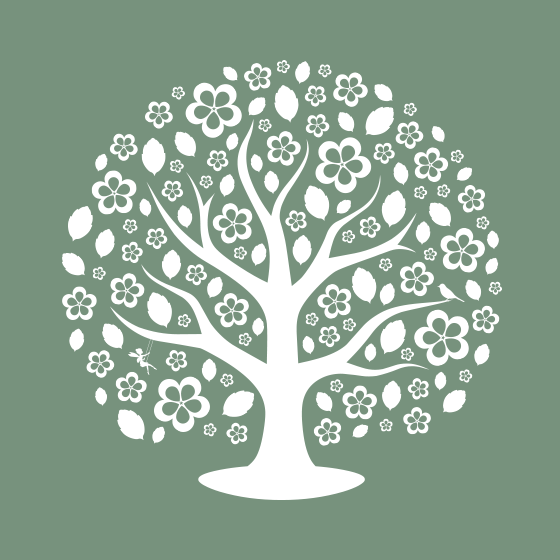 About Us - The Maybush Inn, Great Oakley. 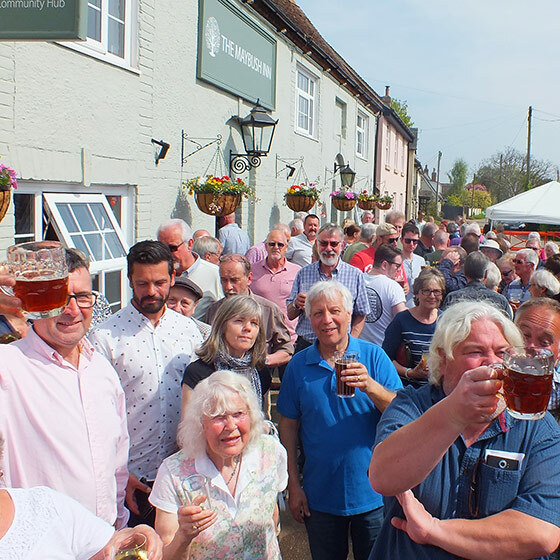 The Maybush as we knew it closed in 2015 and the villagers formed a group to try to save it – the fear being that it would become a house and the last pub in the village would be lost forever. 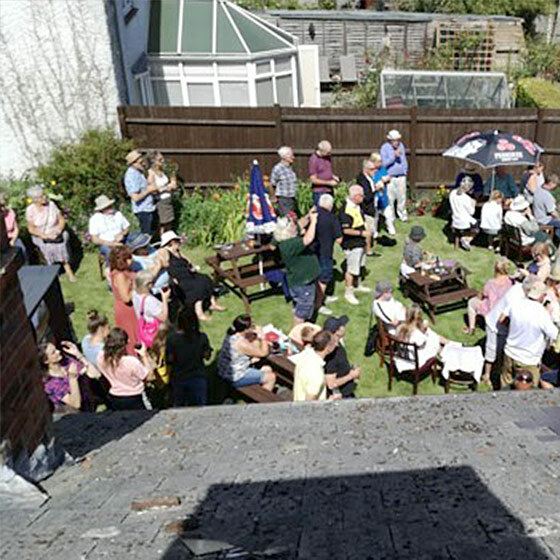 Great Oakley Community Hub Ltd., a Community Benefit Society, was setup and we started to try and find a way to purchase the pub and reopen it on behalf of the community. It is a co-operative, not-for-profit company with locals investing money as shareholders. After much time and effort we were successful in purchasing the pub and we finally got the keys on 12th February 2016 and have been open ever since. Join us ― new share offer coming soon!! Come and relax with a drink surrounded by wild flowers! Great Oakley Community Hub works on Rules for Community Ownership sponsored by the Plunkett Foundation. Click here to open our rules (PDF). Follow us on Facebook for the latest news. We’re also on Twitter. © 2016 Great Oakley Community Hub Ltd. Registered in England No. 7164.